TinyBuild today announced that the award-winning stealth strategy game Party Hard is coming to Nintendo Switch on November 22, 2018 for $14.99. Pre-orders are available now on the Nintendo eShop with a 10% discount. 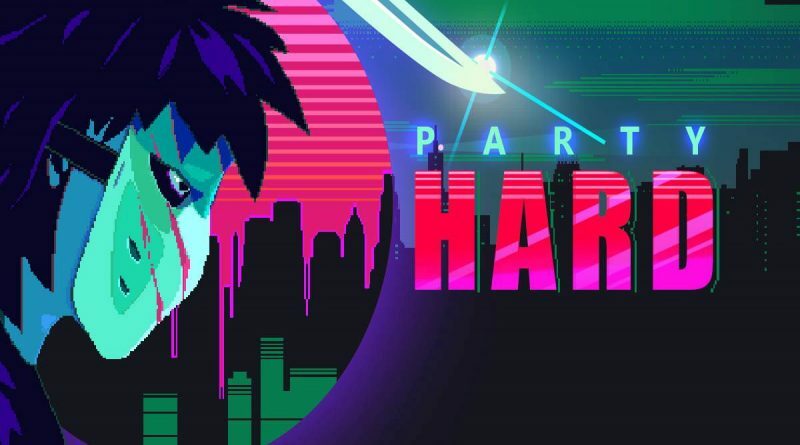 Party Hard for Nintendo Switch will feature the full game, the High Crimes DLC and a 2 player co-op mode. A (not)serious story that follows a series of murders through the USA. Trigger the DEA, SWAT cars, paramedics, firefighters to come in and ruin the party. The girl who can knock people out.